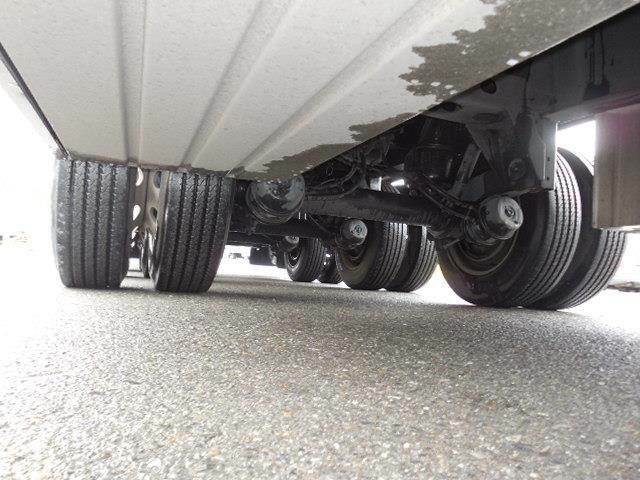 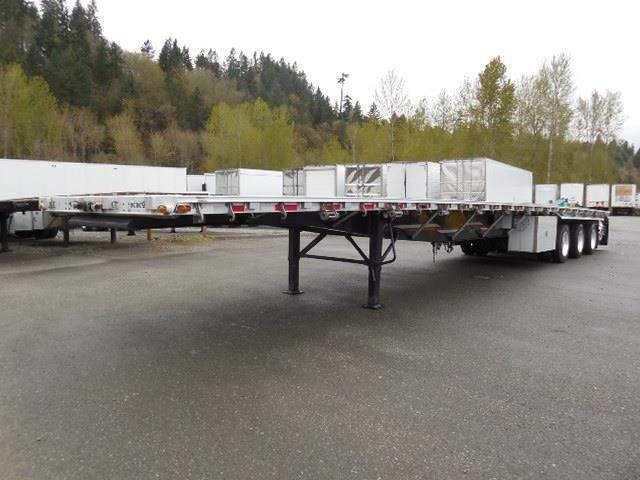 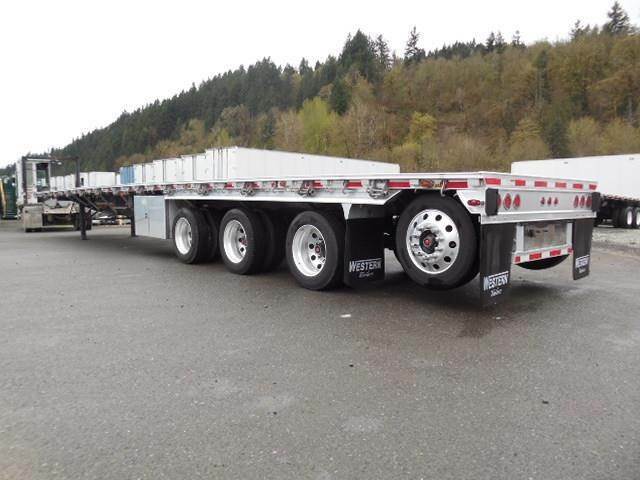 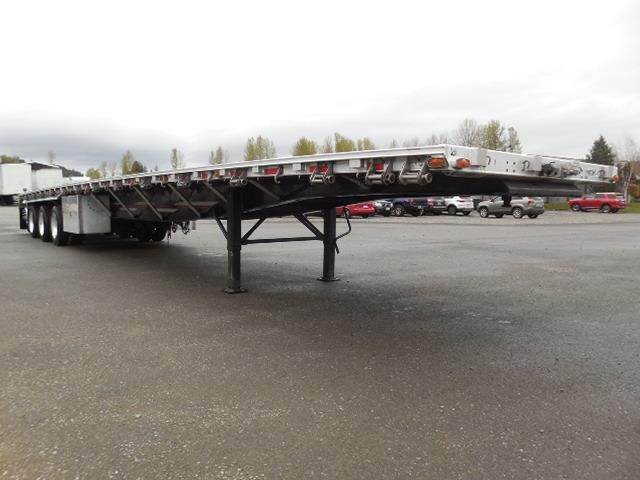 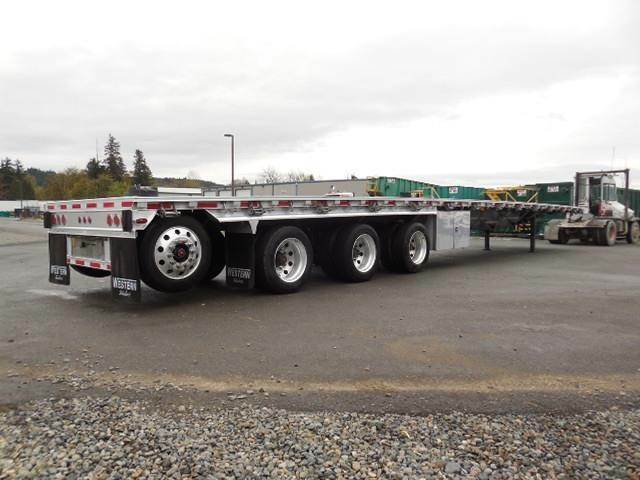 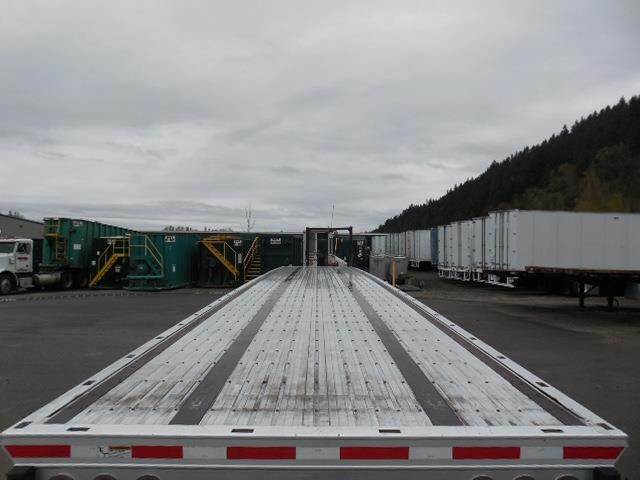 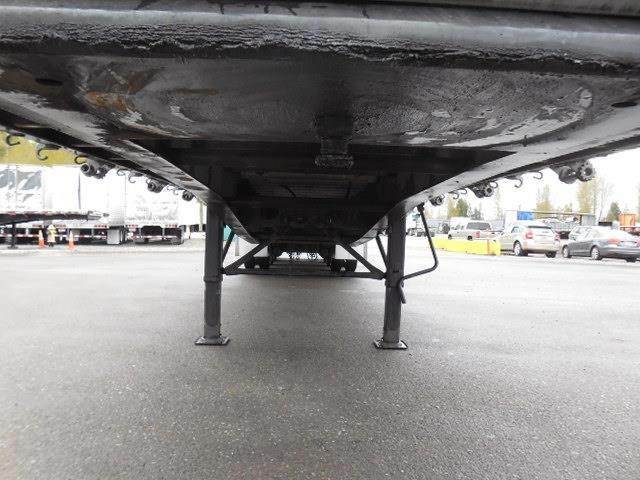 2017 Western ELITE AIR RIDE QUAD AXLE FLATBED Flatbed Trailer For Sale - Orting, WA - Trailer Source, Inc.
large spread center line - 60" axle spacing! 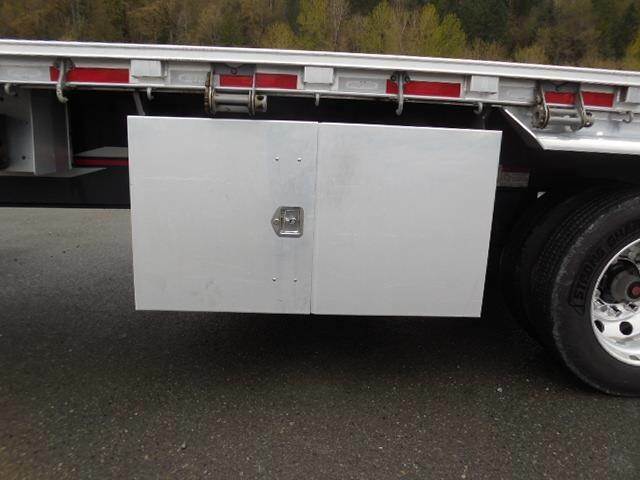 Save thousands off the price of new! 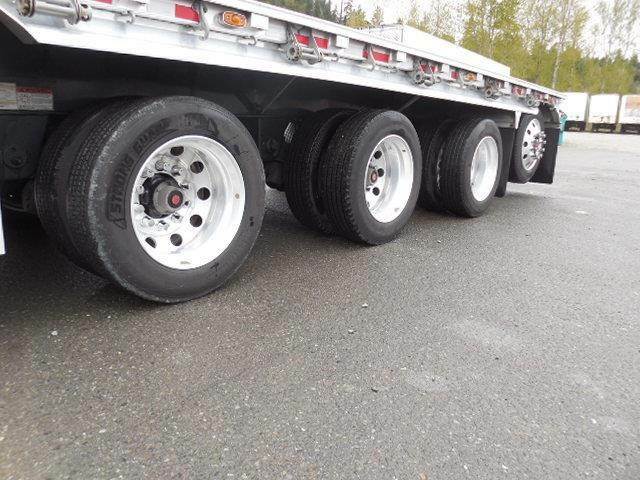 Hard to find air ride quad flat - Meticulously maintained!! 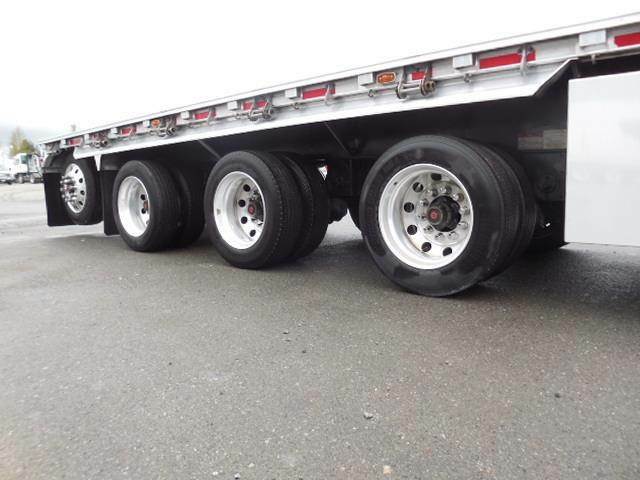 Like new condition!